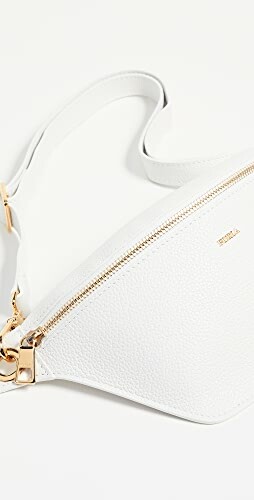 See how to wear this basic essential! For you to have the most outfit possibilities in your wardrobe, your wardrobe needs consist of mostly core closet essentials. What makes a capsule wardrobe work so well, is that it uses mostly or sometimes all core closet essentials. 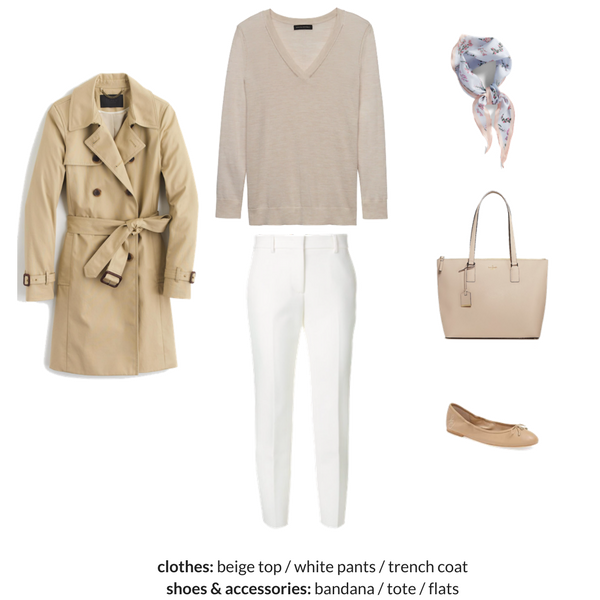 With a capsule wardrobe having a limited number of items per season, having clothes that will mix and match each other, will yield many outfit possibilities. My first pair of ankle pants was Old Navy’s Pixie Pants, which I bought about 3 years ago. When I worked at my office job, I had worn full length pants for years. They were my go-to pants since they looked professional and always went with the many tops that were in my closet. Then, when shopping in Old Navy one day, I saw a cute pair of “pixie pants” that were black and white with a small windowpane pattern. I tried them on and loved the way they fit! They were a stretchy material that moved with me and held their shape. 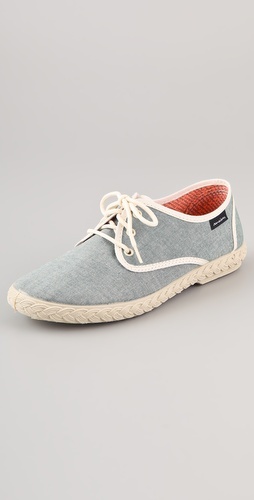 I loved them so much that I bought a navy pair and ended up wearing them the most. 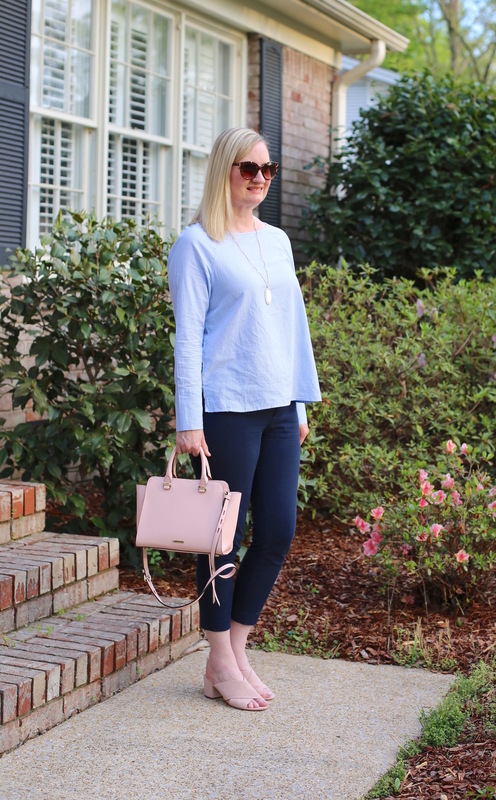 For a good pair of ankle pants that fits within your budget, the Old Navy Pixie Pants in Ankle Length are on the top of my list! 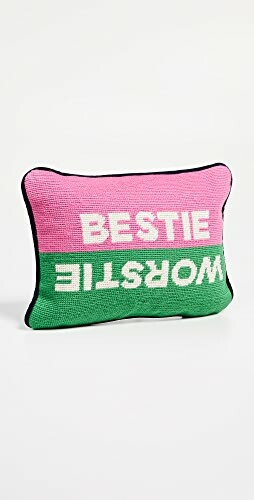 They have so many colors and patterns to choose from! When it comes to ankle pants, I recommend in having 1 to 3 pairs in your wardrobe, depending on your wardrobe and lifestyle needs. Just like a “little black dress” (or navy dress), everyone needs a pair of ankle pants in your wardrobe, because you never know when you’ll need them. What colors of ankle pants should you buy? 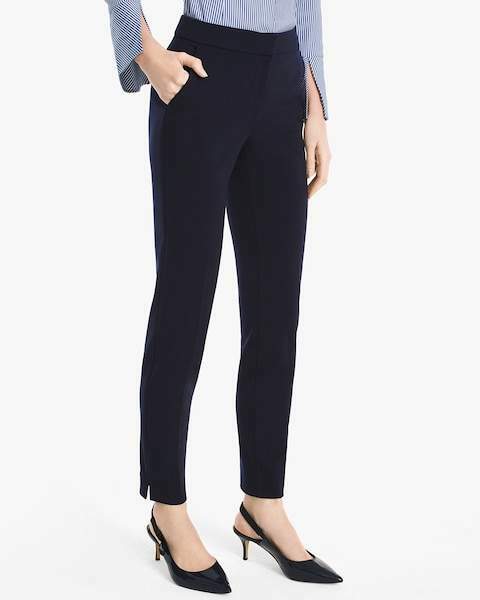 I always favor neutral colors, like these black Cameron slim crop pant in four-season stretch, these navy Knit Slim Ankle Pants or these white Comfort Stretch Slim Ankle Pants, since those solid neutral colors can be worn with so many other items in your wardrobe. You can always opt for a pair of patterned pants too. So what do you look for when buying a pair of ankle pants? Slightly loose fit: You’ll want a pair of pants that aren’t too tight, but you don’t want them baggy either. The White House Black Market pants shown above is a good example of how they should fit. 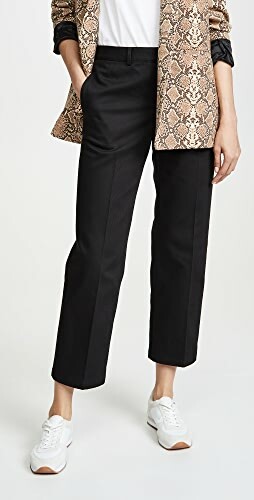 Material that moves with you: Based on your preference, you may want a pair of pants that have a bit of stretch, like these Pixie Pants or a slightly loose but slim leg, like these Easy Pant in Matte Crepe (I have a black pair and love them). 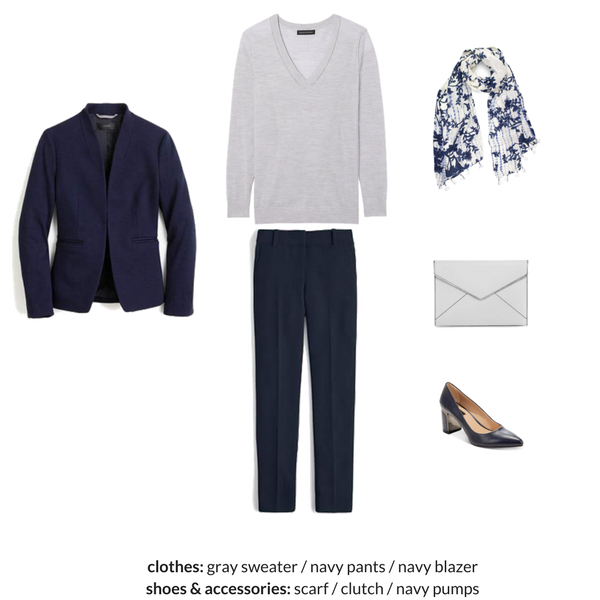 Easy-Care Material: Choose pants that are machine washable, so you don’t have to bother taking them to the dry cleaners. Typically, you wash them in cold water and hang to dry, but check the label for specific instructions. 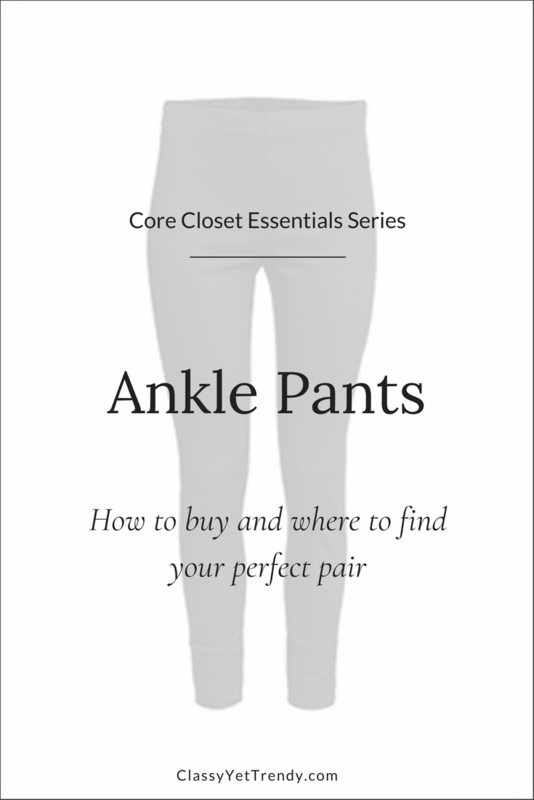 If you are needing outfit ideas using ankle pants, my new eBook includes a pair of ankle pants in the wardrobe plan! 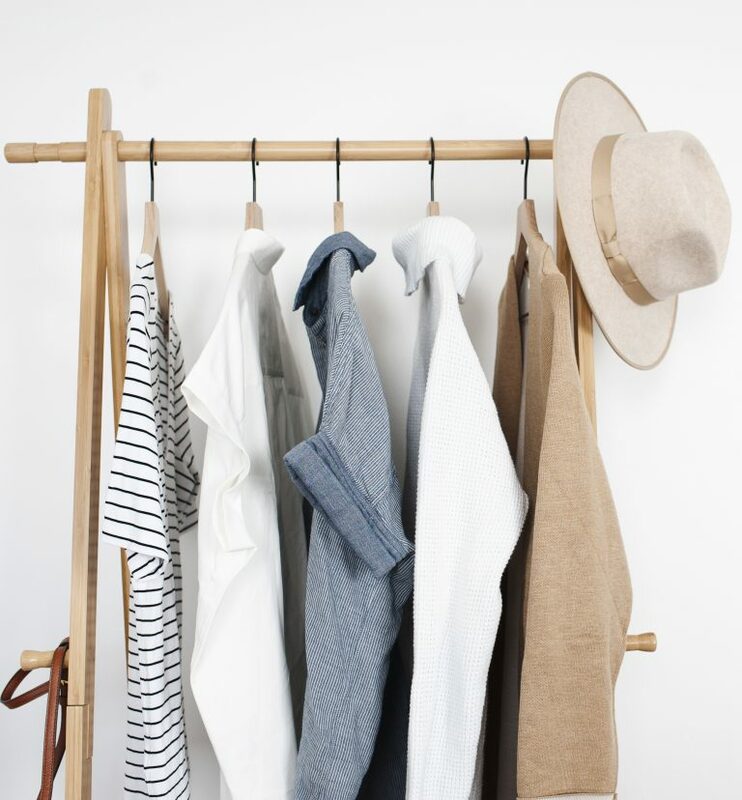 The Essential Capsule Closet: The Complete Capsule Wardrobe Guide will teach you everything you need to know about creating your own custom capsule wardrobe. 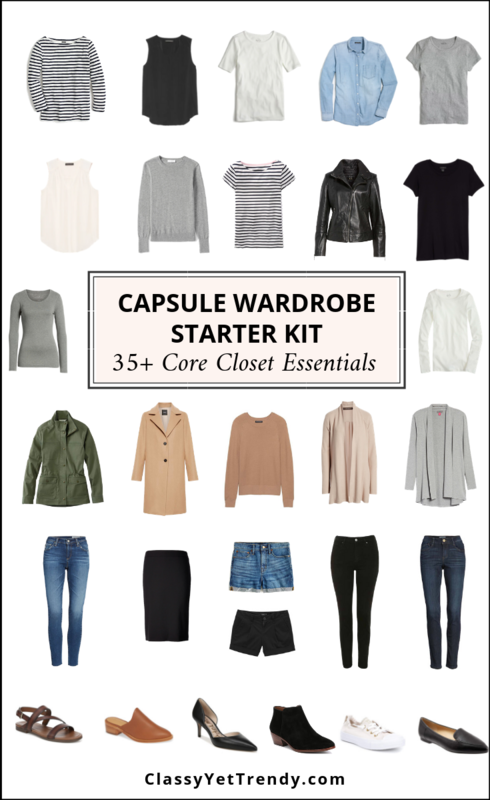 It includes a step-by-step visual capsule wardrobe creation guide, all the core closet essentials you need for your wardrobe, 30 outfit ideas, 20 color palettes, worksheets, a monthly outfits planner, plus more! 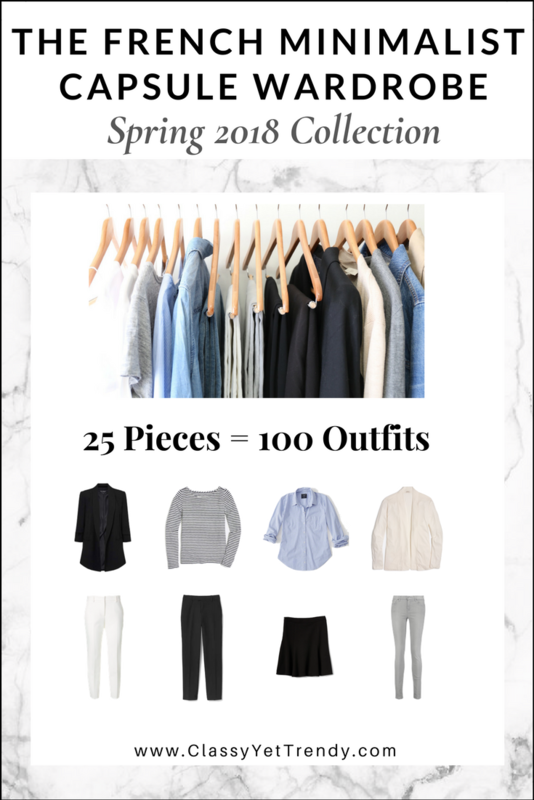 Another eBook of the Spring 2018 season featuring a pair of ankle pants, The French Minimalist Capsule Wardrobe: Spring 2018 Collection is a complete wardrobe plan, that features a chambray shirt in the 25-piece collection! All the clothes, shoes and accessories you need for an entire season of outfits is included, plus convenient shopping links, a checklist, a travel packing guide and more! I am a serious lover of ankle pants! 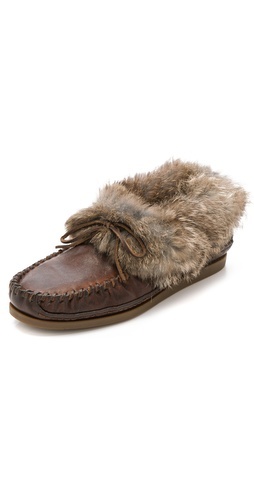 Nothing more comfortable and classy! Great post! 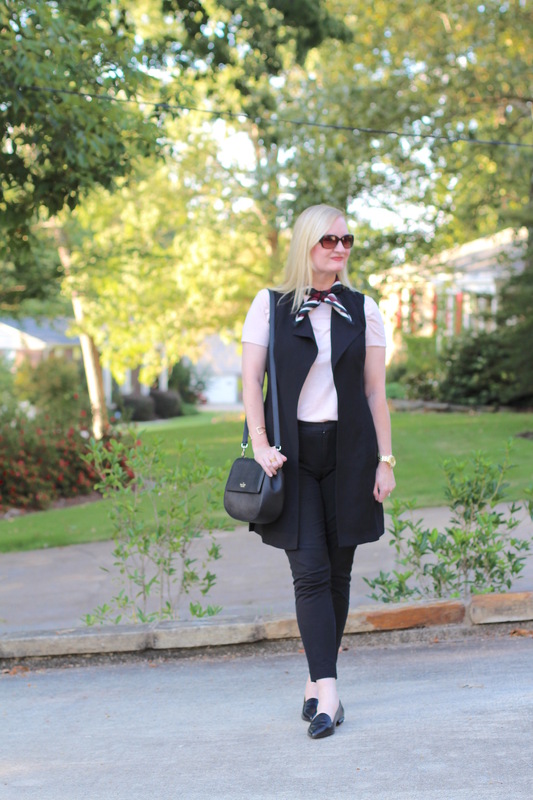 I really love your look with the vest and neck scarf, it’s just so cute and perfect for spring! 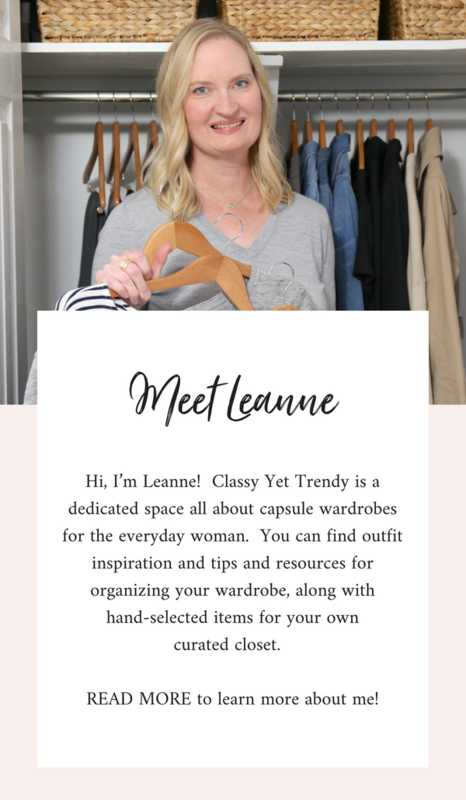 Aww, thanks so much for the feature, Leanne! 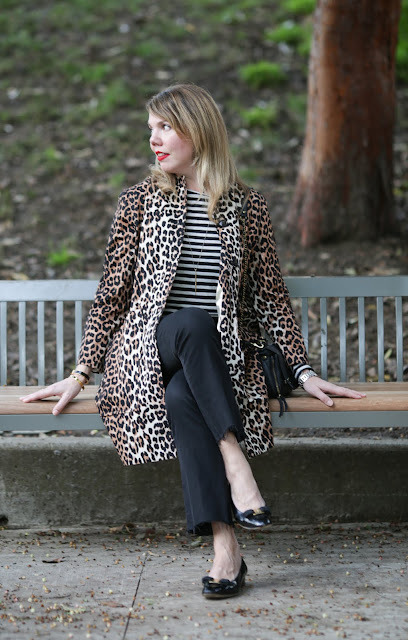 And I totally agree with you on ankle pants—they’re so versatile and totally essential! 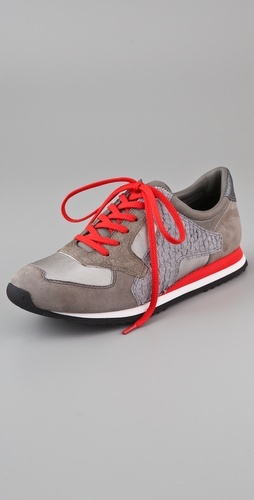 I find that I reach for ankle pants more than any other item in my closet! 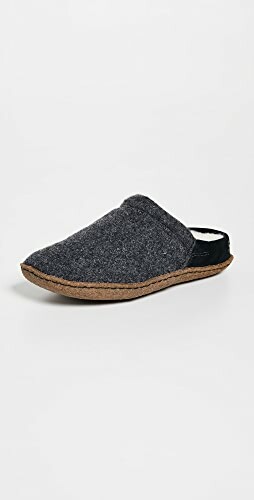 They are so versatile and all of my shoes seem to work! The Old Navy Pixie Pants are my go-to work pants! I wear them literally every week! 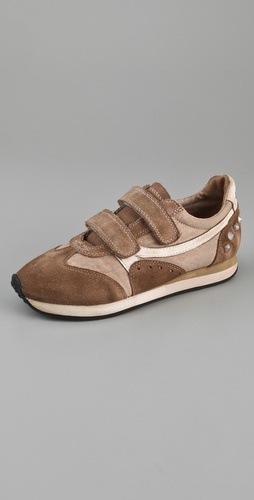 Shop Black Sneakers, High Heeled Pumps, Blue Mini Bags, Brown Flat Shoes and more. Get this widget.